Lightweight head and legs with over 10kgs load capacity. Supplied in carry bag with 1 pan bar. 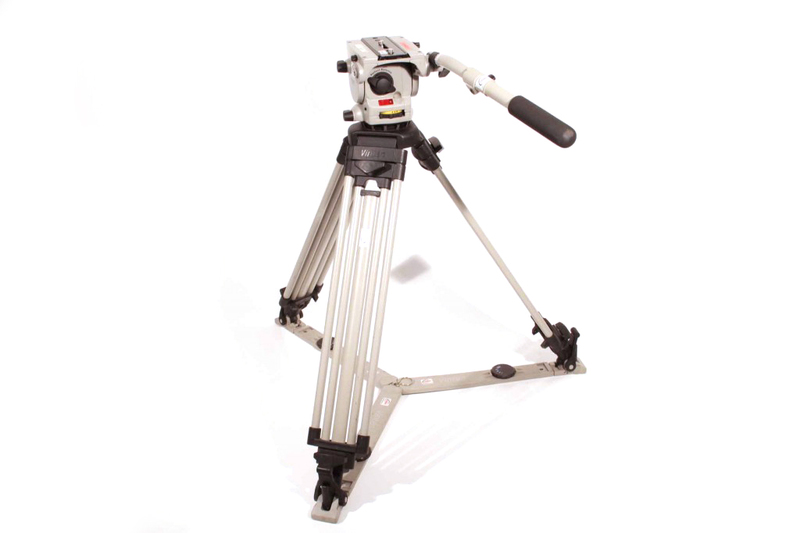 Hard case containing soft case, head, 2-stage legs, spreader, camera plate with 2 screws and single pan bar.